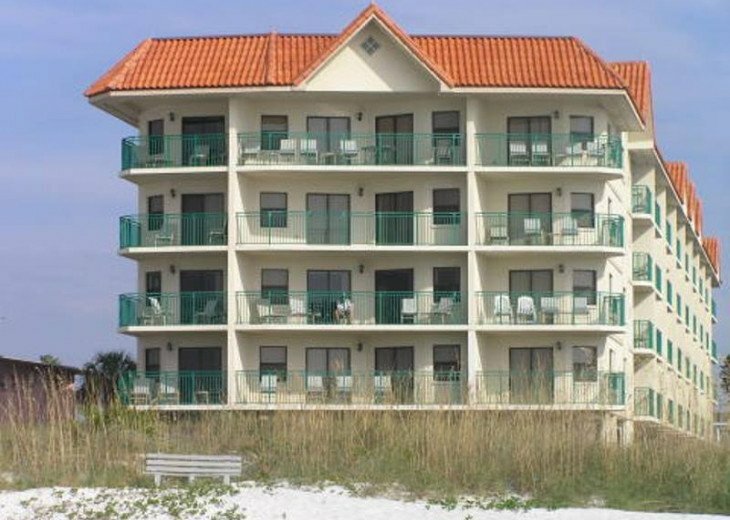 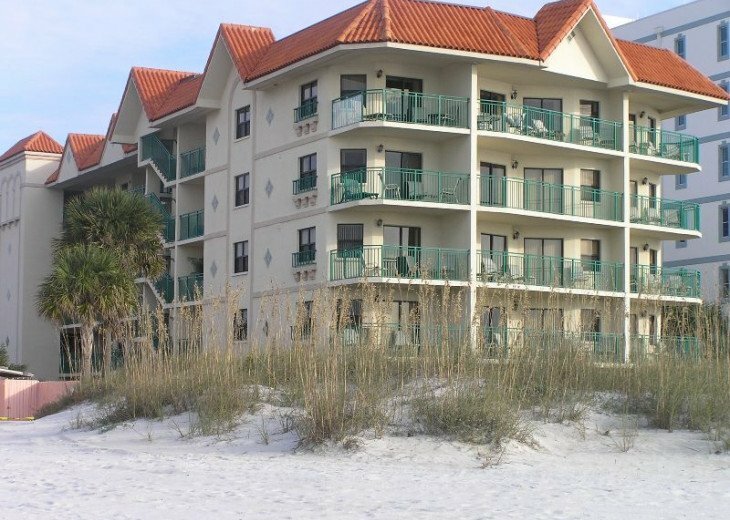 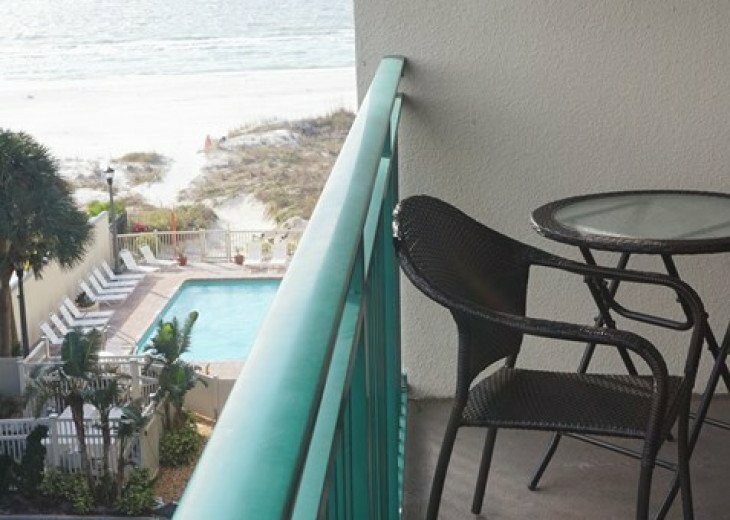 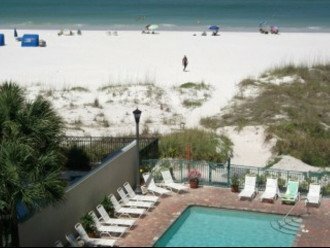 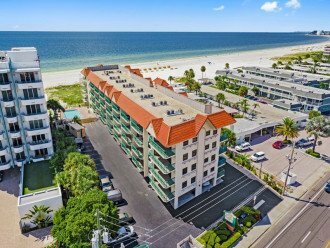 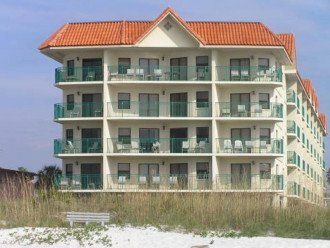 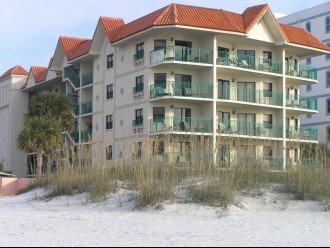 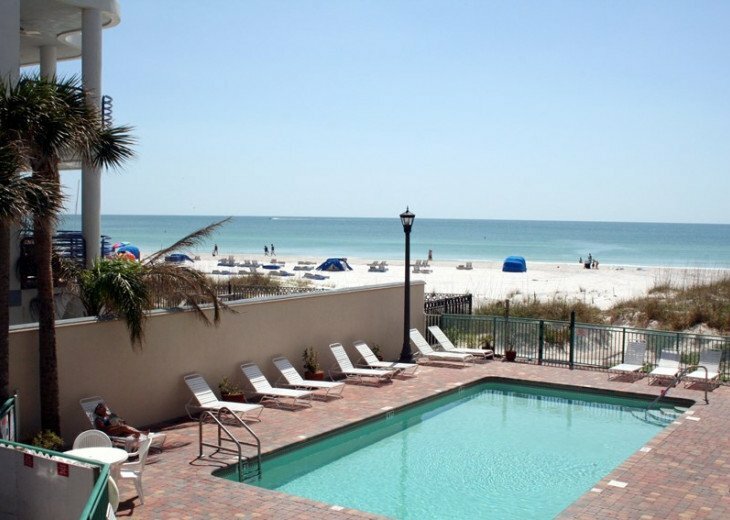 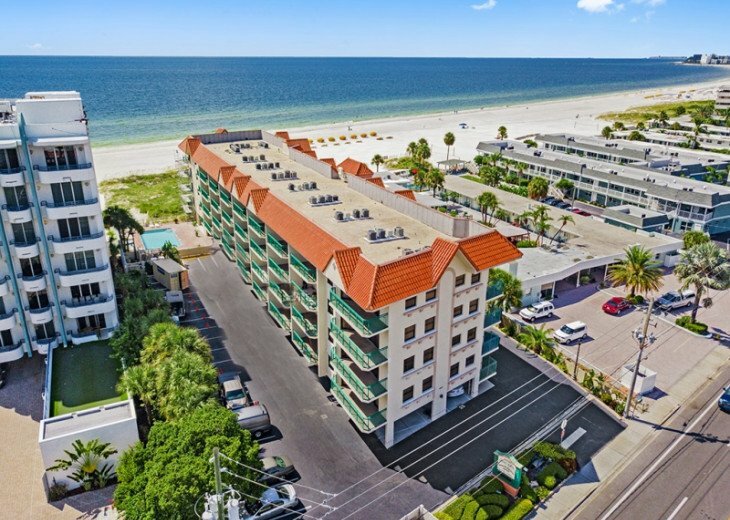 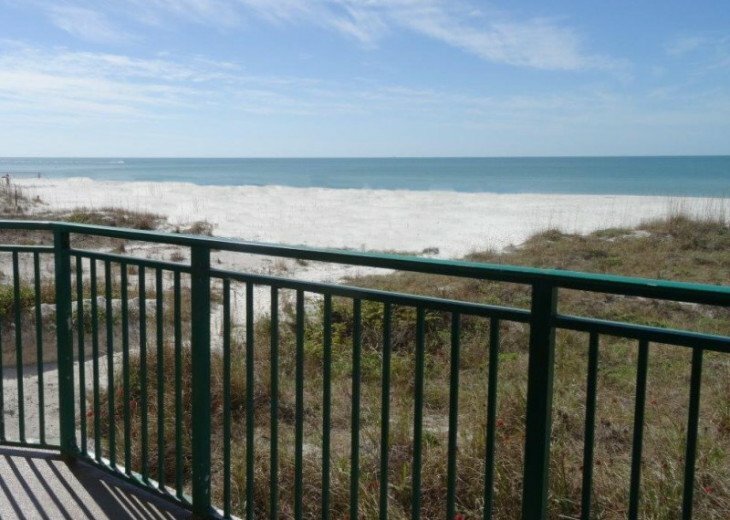 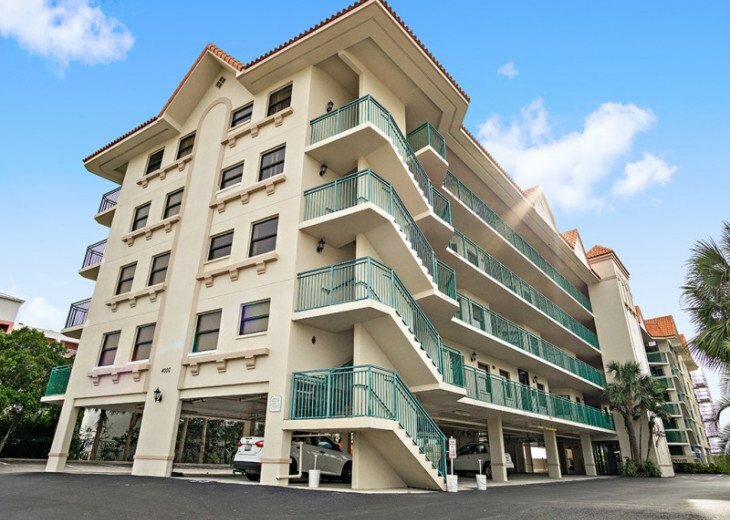 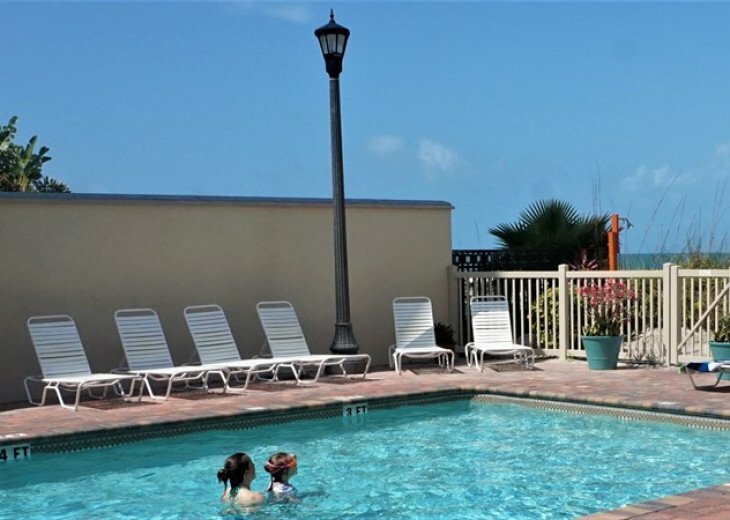 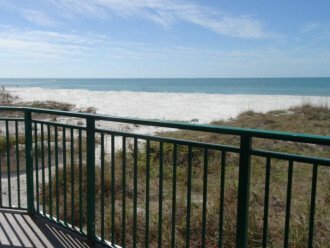 This Gulf-front luxury condo hotel features Two-Bedroom, 2-Bath 754sq. 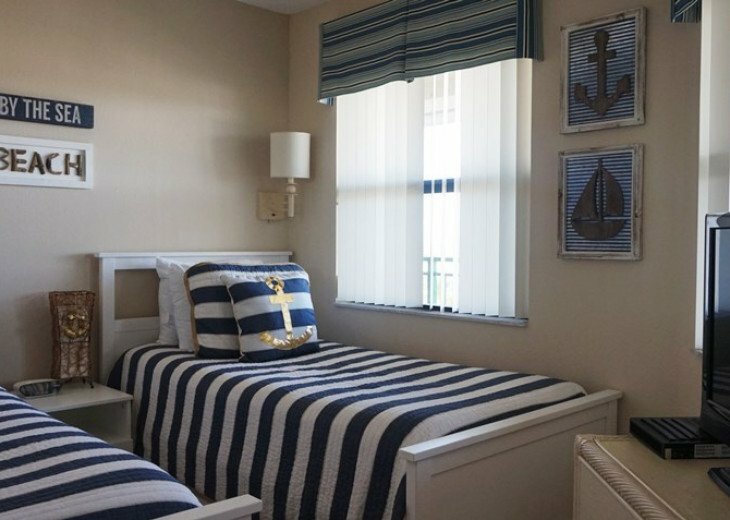 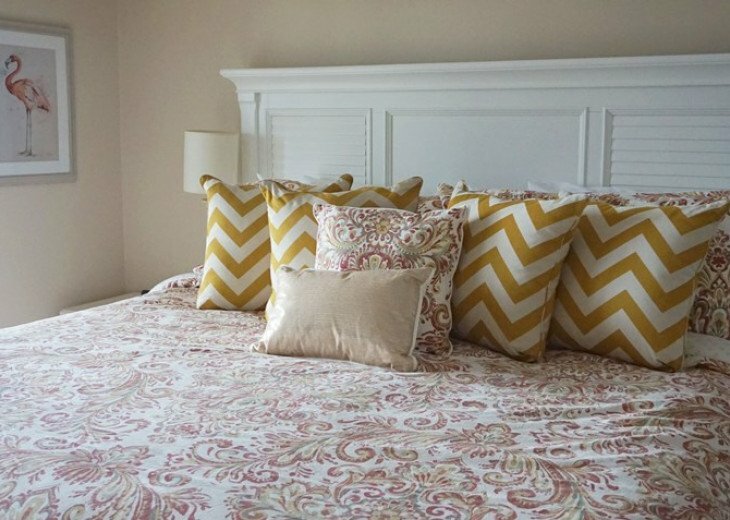 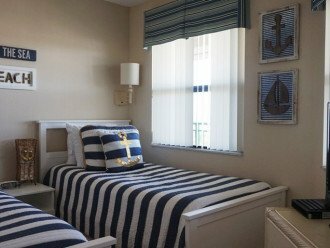 ft. condominiums, each fully equipped with additional private sleeping areas which will accommodate up to 6 guests. 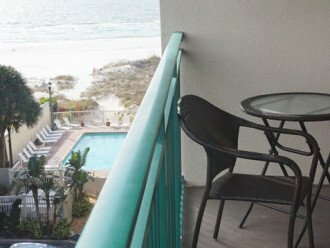 Your own private balcony is included! 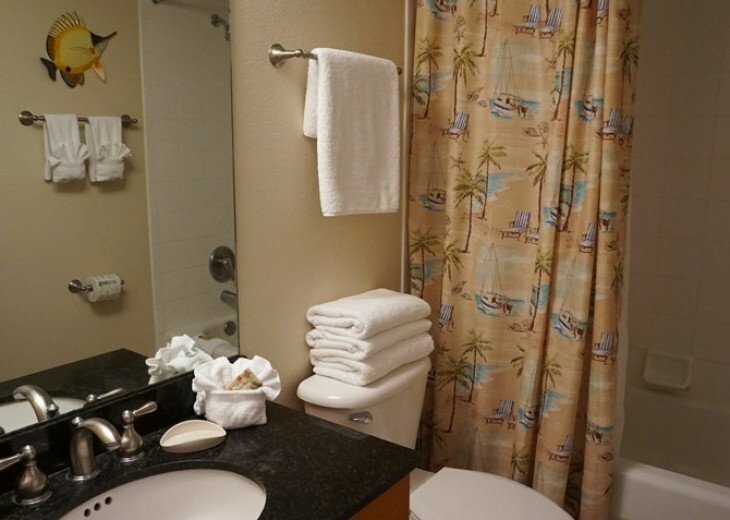 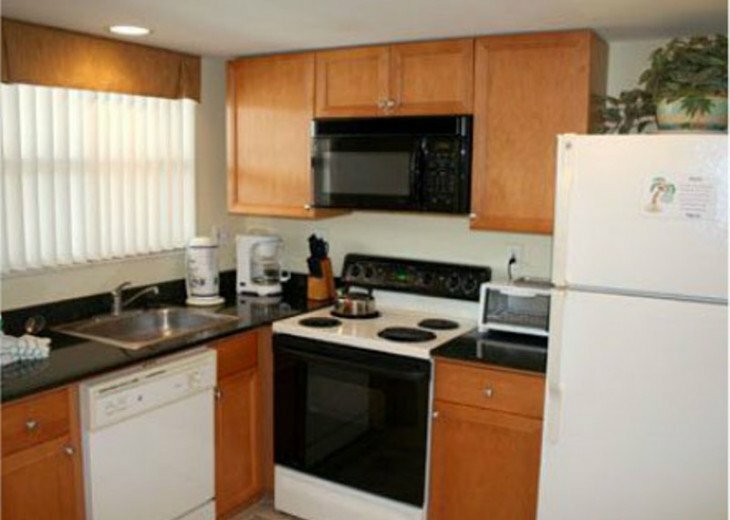 • Fully Furnished Kitchens to include Coffee Maker, Blender, Toaster, Cookware, Dinnerware and Utensils. 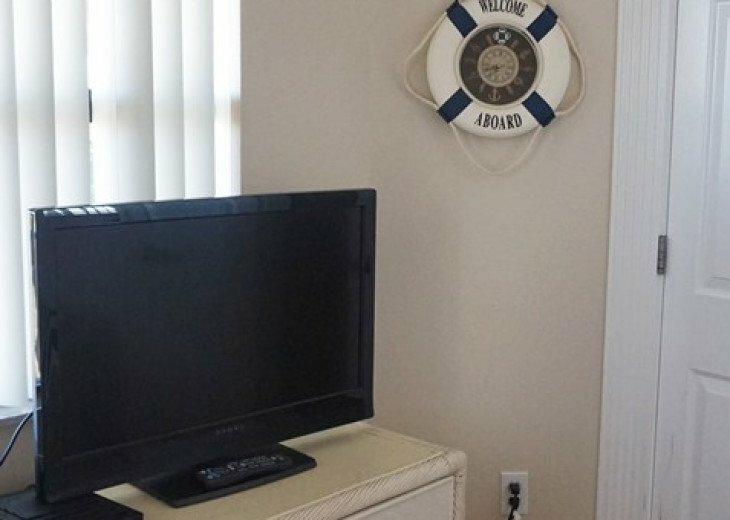 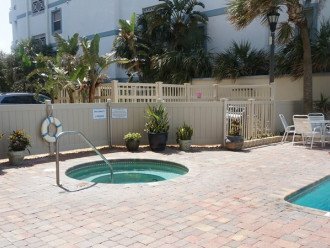 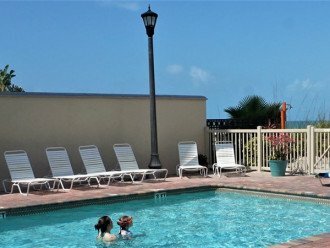 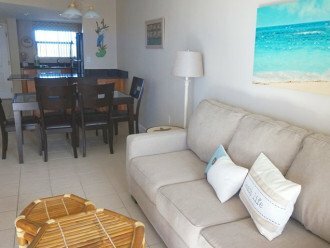 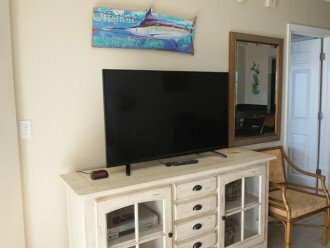 Queen Sleeper Sofa, Heated whirlpool, Living Room, Cookware, Dinnerware and Utensils, Garbage disposal, Private Beach Access, Pool-side BBQ Grills, Pull out sofa Bed. 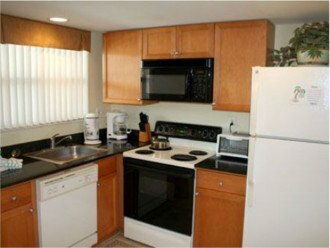 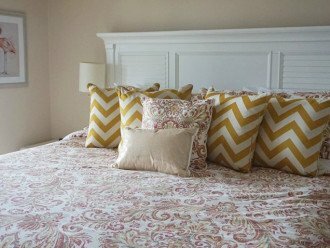 Rental rates below do not include $99.00 cleaning fee, 13% Taxes or $35.00 Damage Waiver. 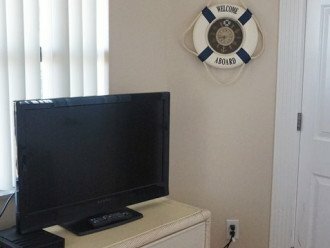 These charges will be added to your final total. 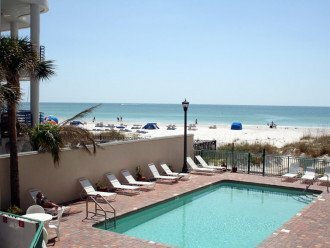 Holiday rates are the same as high seasons rates during July 4th, Memorial Day and Labor Day and require a 5 night minimum stay.